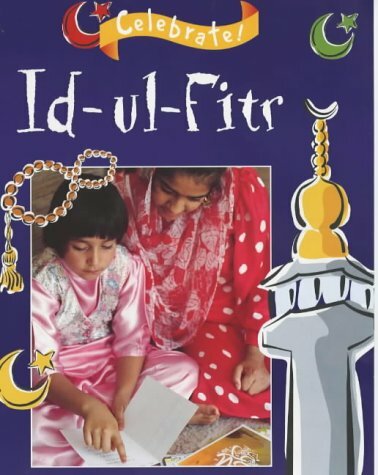 This book is based on the 'Festivals' series title on Id-ul-Fitr published previously by Wayland in 1996. As such it offers little in the way of new information except that it provides such information in a more concise manner. Of note there is a factual mistake in the chapter dealing with the Muslim Festival Calendar (page 29) where it is incorrectly stated that Id-ul-Adha occurs at the end of Ramadan. Id-ul-Fitr occurs at the end of Ramadan and Id-ul-Adha occurs independently of Ramadan approximately two months ten days later.